This Mod is a special Edition of the Capri RS. I made some Custom Cars, pure for Fun. Many different Sound specials, opticals and more. 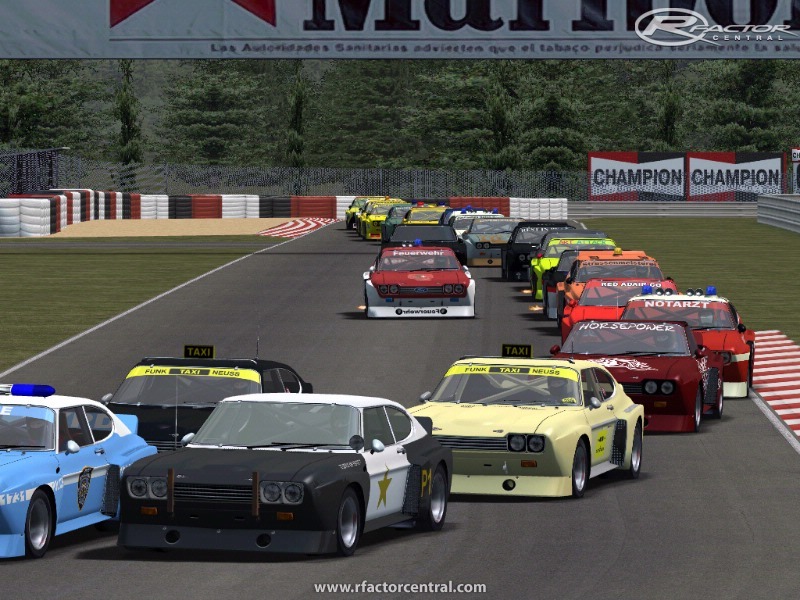 You need the World Championship 1975 Class GTO 3.20 to use this Cars! It is very importend to uninstall previous Versions of the Capri special Edition, use my uninstaller! 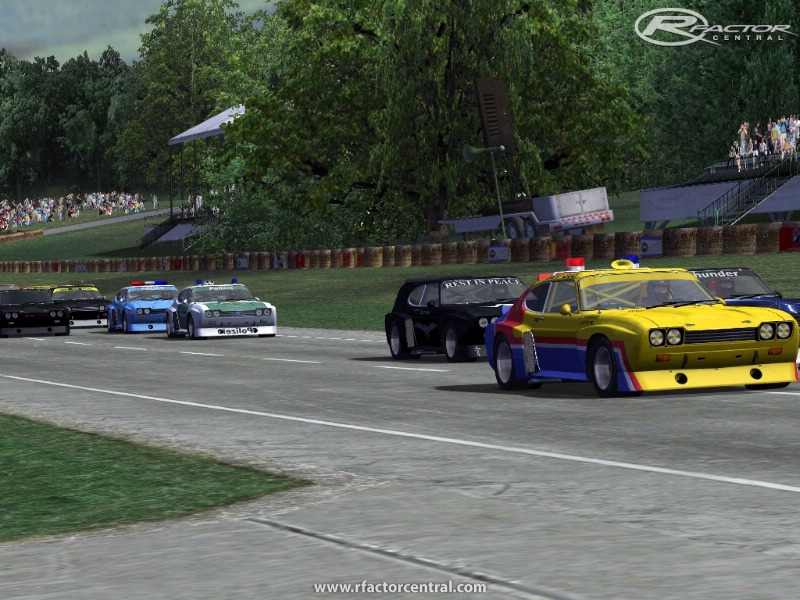 Place the included uinstallCapriSpecEd.cmd in the rFactor Main-Folder where the rFactor.exe found. 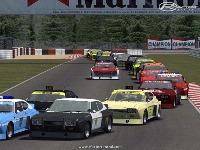 Doubbleclick the uinstallCapriSpecEd.cmd to remove the completely special Edition from this rFactor installation! 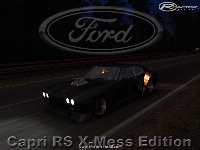 Extract in temporary Folder, then press "Capri RS spec Edition.exe" for install to your rFactor Folder! There is Traction control and ABS available!!! 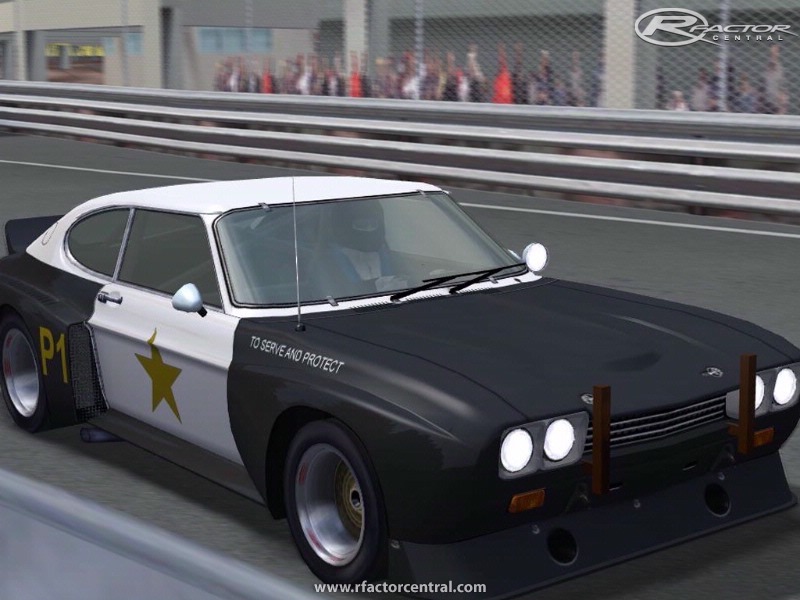 The Rest of the Physics are the same as the 3.4L Capri RS from the World Championship 1975 (in upcomming Version 4.0). I made all Cars ans Skins by myself. Please don't use these Paintings or Parts from these Mod, in other Mod's without my Permission! There are currently no setups for Capri RS X-Mess Edition. Add a Setup. 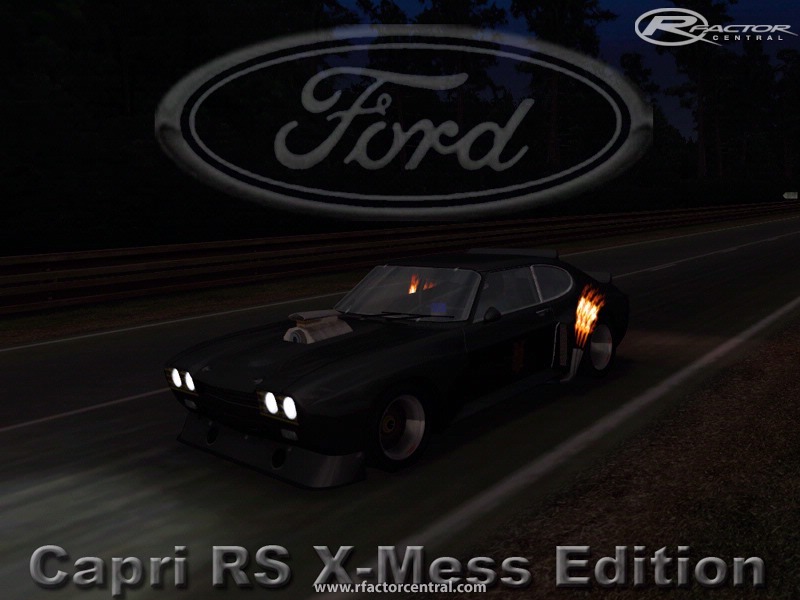 There are currently no car skins available for Capri RS X-Mess Edition. 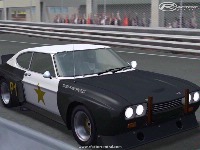 If you are a painter you can share skins for this mod via the Car Skins area. Visit the Spray Booth for painting tips & tricks. Also it says that i need a GTL cd ? 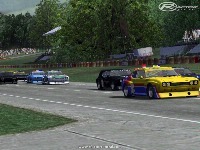 I'm coming back on Rfactor because of it. please give me "World_CS_1975_GTO" 7z-file passworld. sorry, but that is not a good looking Car. the mod is pretty cool,dude!